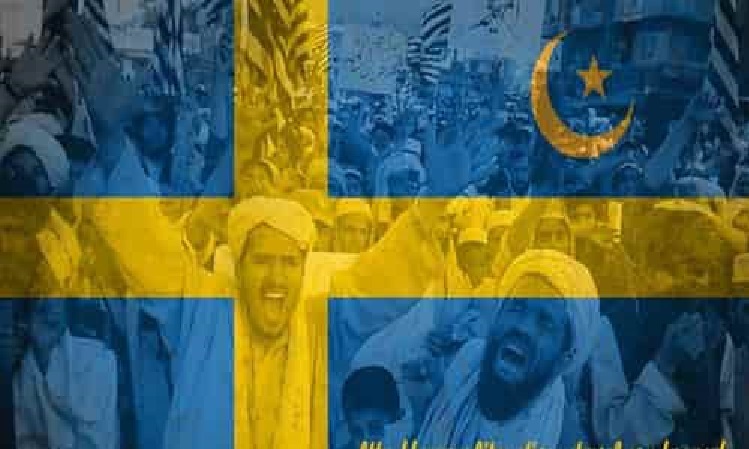 Swedish workers have to work longer to pay for migrant benefits – Zeepertje.com – Facts Fun & News on ISLAM, "The religion of peace"
A report from the Swedish Association of Local Authorities and Regions (SKL) says that the costs of the country’s welfare program are too high. According to the report, this is due to the country’s high population growth, fuelled by a massive influx of migrants with a high fertility rate. Six parties out of eight parties in the Swedish parliament have agreed that the retirement age will be gradually raised from 61 now to 64 in 2026. The idea is to lower the total benefits of pensioners and keep them longer active in the labour market. But a better solution, of course, would probably be to deport the country’s large number of (illegal) and mostly unemployed immigrants. Only in 2015 the country already received 156,000 asylum applications.